Are you worried about what you don’t know, what regulations have changed, or what can get you in trouble? Do you worry that your business is NOT COMPLIANT with the complicated and ever-changing local, state and federal regulations and requirements? We all REQUIRE EXPERIENCED ADVICE from an expert. Do you worry about WHAT YOU DO NOT KNOW? Do you require assistance with STRUCTURING A NEW COMPANY start-up? Do you require ONGOING OR AS-NEEDED business consultation? Do you sometimes want a SECOND OPINION regarding important issues? Providing expert ongoing consultation & advice. Providing one time or as needed consultation. Keeping you updated about the complicated and ever-changing local, state and federal regulations. Providing dates of key filings and tax requirements. Providing invaluable consultation relative to tax planning. Putting you in a position to run your business knowing what you previously did not know. 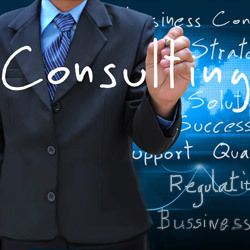 Business consulting is the backbone of all the extensive services that we offer here at Ken Harris & Associates. We provide professional and expert advice to help organizations improve their performance by a thorough analysis of existing problems, and then developing plans for ongoing improvement, profitability and to meet local, state and federal compliance. 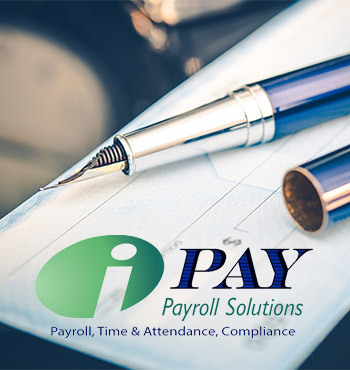 Our goal is to accomplish a rapid return on investment and deliver maximum efficiency, whether you need a one-time assessment or something more long term. Our expert consultants work on the most challenging and critical problems our local, small and mid-sized businesses that we deal with. With a simple phone call, we can begin a personal discussion about your financial statements or any other business matters that may concern you, and develop a plan to proceed with the improvement of your company. We will work together to interpret your financial records and reports in order to improve your profitability. 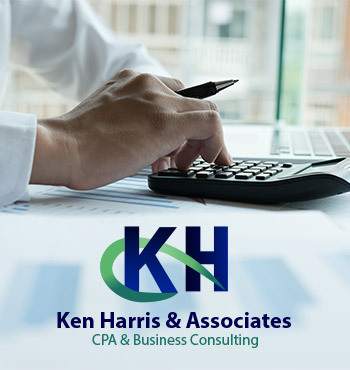 One of our CPA consultants will analyze your current expenses in an effort to control unnecessary outflow, review and reconcile your bank statements so that you can be assured there are no costly money leaks, and advocate new programs or procedures to expose additional opportunities. 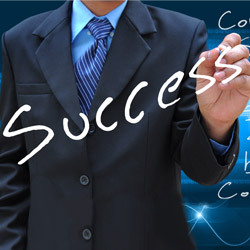 Our business consulting services will help you manage your business more productively and efficiently.